The Aurora One discount matrix is stored in their DISCTAB file. It is very similar to the Infusion DISCMAT file except that the field names are different. The issue however is that Aurora One has a field for matching to this discount table. It is not the Group (Category) from the Customer or Product. The method above will only be of use if the Category and the Discount Table entry in Aurora are the same. 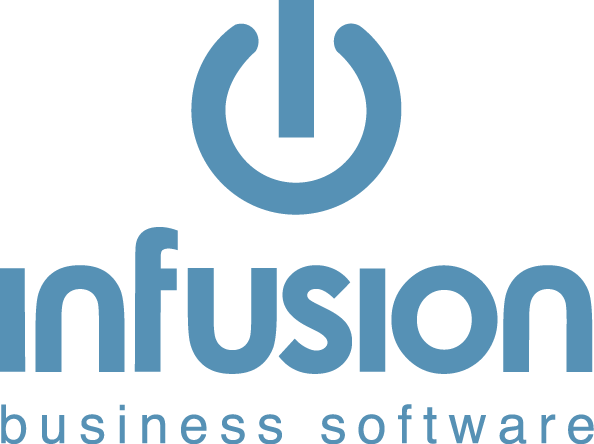 Infusion only imports the Category (Group) field on conversion.